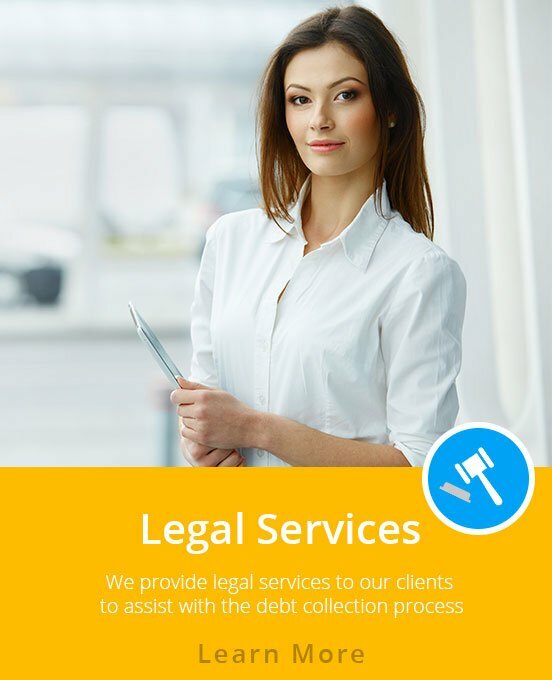 An In-House Legal Department for all Phases of the Debt Recovery Process. National Service Bureau's in-house legal department offers services covering all phases of the recovery process nationwide. 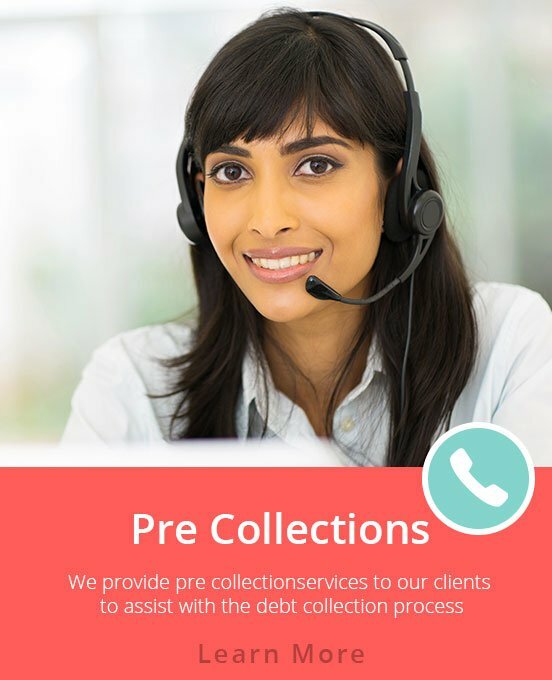 NSB consults with all clients on how they wish to proceed when it's been determined that their customer is not cooperative in the repayment of the balance due. After an in-depth asset search has been done, NSB can suggest moving forward to taking legal action, if this is what our client wants to do. Once a judgment is obtained, NSB will continue with writs of garnishment and various asset attachments. We will also collect on existing judgments assigned from our clients. 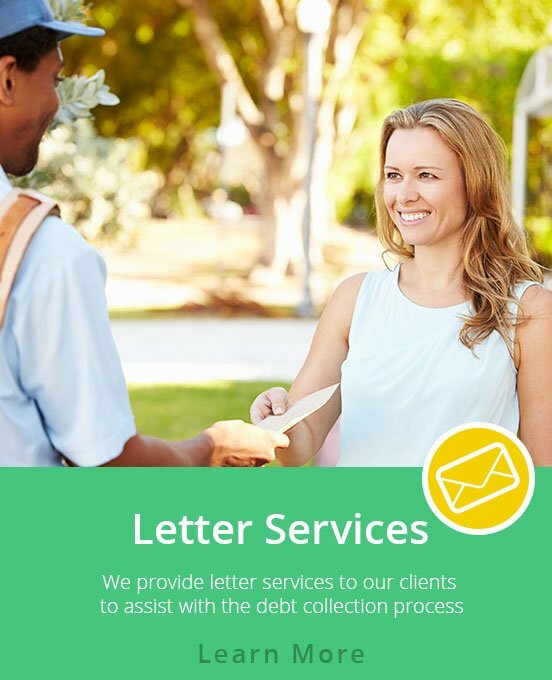 National Service Bureau's procedures allow our clients to be part of the decision-making process on legal accounts. Make sure to call us regarding a potential legal action - we'll be happy to discuss your options with you.